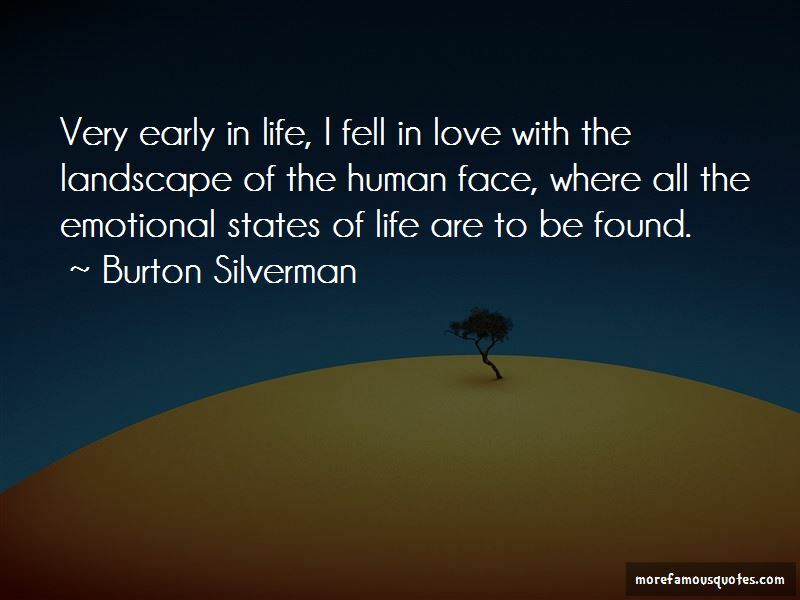 Enjoy the top 16 famous quotes, sayings and quotations by Burton Silverman. 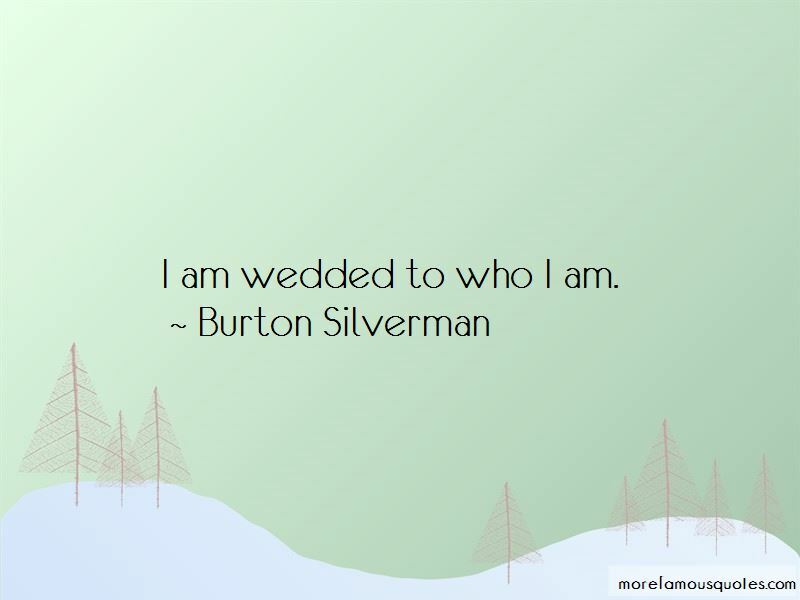 I am wedded to who I am. I love the fact that this art might somehow affect the way people see, and thus open a window on the world. 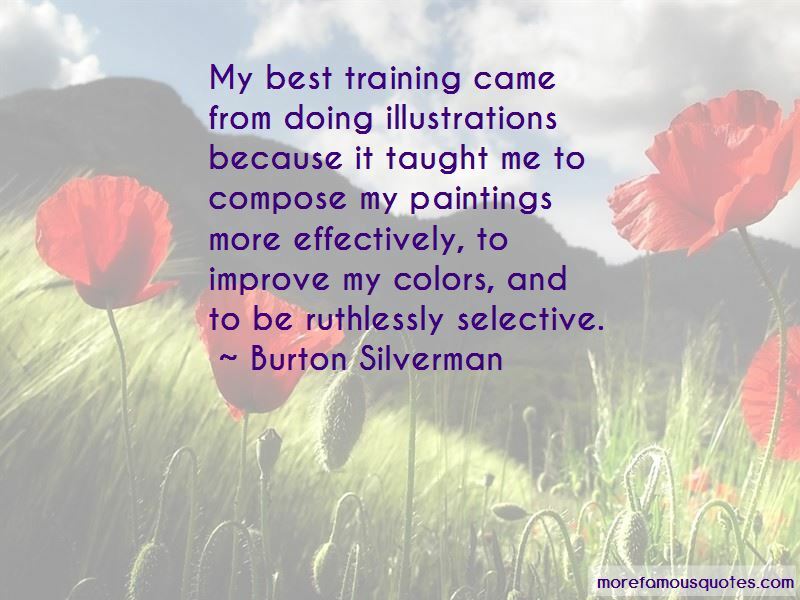 Want to see more pictures of Burton Silverman quotes? 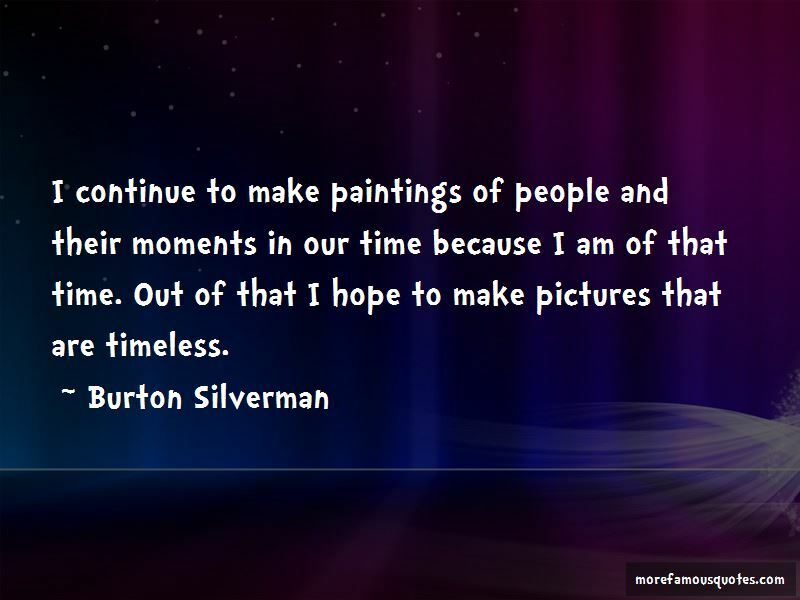 Click on image of Burton Silverman quotes to view full size.